Viezu and our worldwide network of dealers, are proud to offer Ford Transit van tuning and Ford Transit van ECU Remapping. 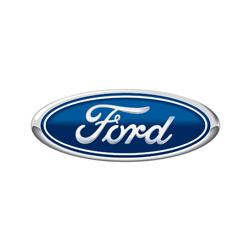 Ford, the pioneers of the motor car are such a well-known and pragmatic brand that they deserve the best in engine tuning and ecu remapping technologies, in which Viezu really hits the mark. Viezu are indeed we have probably tuned more Ford Transits that most other tuning providers sombined, 11,000 for one of our single customers alone! At Viezu our Ford Transit tuning can be custom tailored to ensure we meet your requirements. If you’re after an increase in throttle response and performance from your Ford Transit van tuning, our prestigious Ford Transit van performance tuning will seriously improve the drivability of your Ford Transit van. Or if you have fuel economy in mind, then Viezu’s BlueOptimize Ford Transit van economy tuning is for you.